The players have impressive backgrounds in Quake. Na’vi is the latest organization to recruit an Apex Legends roster, signing former Quake players Alexei “cYpheR” Yanushevsky and Nikita “clawz” Marchinsky. The organization has only announced two players, though it has confirmed that a third will be revealed at a later date. The duo it’s signed are no strangers to competing at a high level, though. Clawx, on the other hand, recently represented Myztro Gaming in Quake Champions and was once part of Team 2z, winning $300,000 at Quake World Championship: Sacrifice in 2017. Despite a plethora of high-profile brands recruiting budding competitors, Respawn Entertainment has yet to announce an official competitive push for the game. 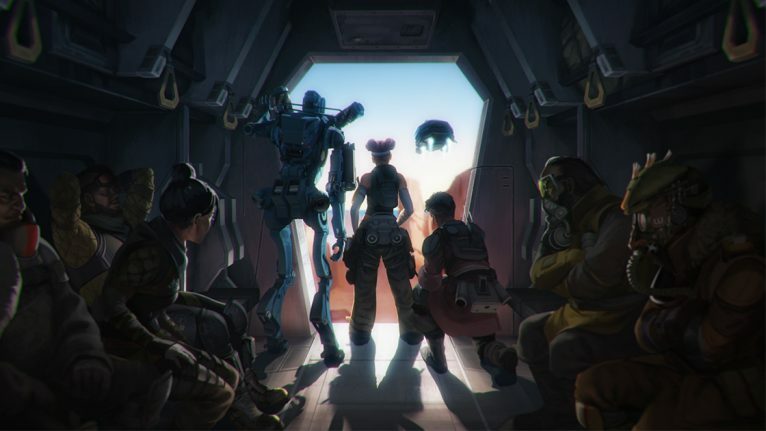 Na’vi’s new Apex Legends will debut at TwitchCon from April 13 to 14, however.